SUTHERLANDIA-The desert herb Sutherlandia has the scientific name of Sutherlandia frutescens and is also known as Kankerbos, belbos, bitterblaar and gansies in South Africa where it is at home. It is a medium sized shrub with green leaves and bright red flowers. Parts used are above the ground: leaves, green stems, flowers and seeds with pods. 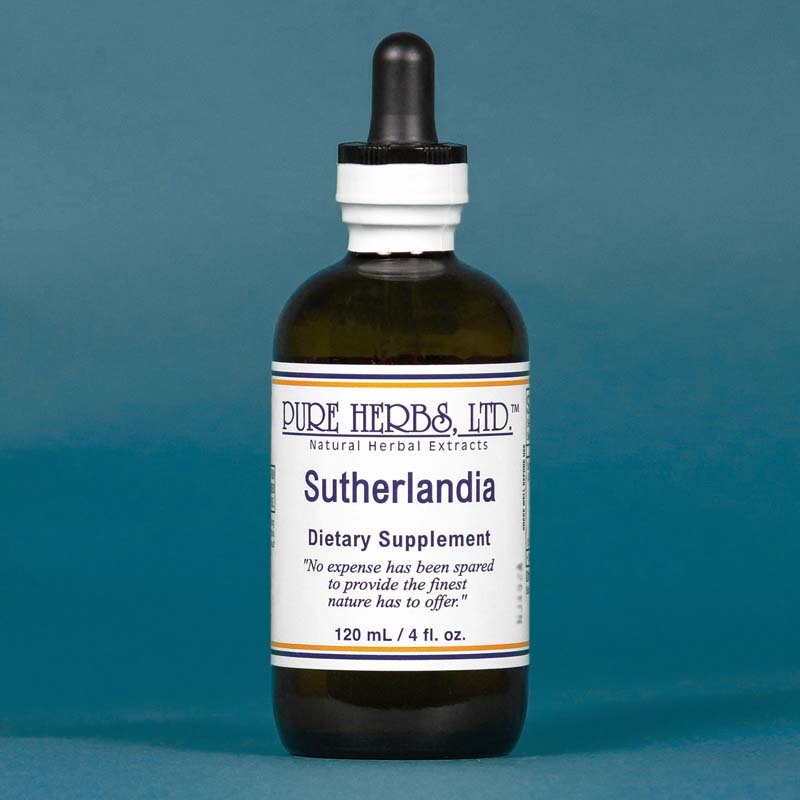 WHAT IT DOES: SUTHERLANDIA seems to be an herb which mainly improves the workings of the immune system (bone marrow, thymus gland, liver, lymph nodes, spleen and other parts of the body). 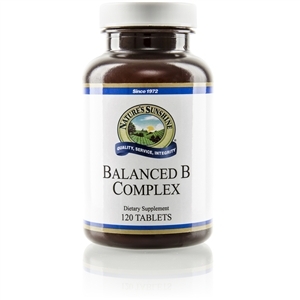 It assists the body to root out and clean out viruses wherever they may be in the body, no matter how long they have been at their destructive work. What is surprising is just how many problems may be caused or aggravated by viruses and their poisons. WHAT IT WORKS ON: Once body cells are weakened by something such as poor diet, poor bowel functions, harmful medications, emotional upsets, overwork, or other types of "stress" (stress = anything that threatens your survival), "disease" organisms can move in to work their mischief. One of those "disease" causing organisms is known as a virus. It is smaller than a germ, fungus or parasite. It takes over the machinery of a living body cell, perverts it and makes poisons. The virus makes that body cell sick, then multiplies itself inside the infected cell and then those offspring go off to invade other cells and so on. Unless something is done, this goes on and on until disaster results. The herb from the desert areas of South Africa known as Sutherlandia reverses this destructive process. The mischief caused by viruses and their poisons can be unraveled and corrected. Sutherlandia also works on the tumor causing viruses called retroviruses. WHAT TO EXPECT: Should you choose to use Sutherlandia there may be a few "bumps in the road" to recovery, so to speak. It takes you back through the many past problems the body has had and you repair them as you go. But, wouldn't it be worth it to develop an immune system that viruses just bounce off of ? It would be great to get back to original condition again wouldn't it? It is a pretty tall order to build a strong immune system these days. This is especially true if you have lived for a while and your body has gone through some damaging battles and collected some "junk." If the body has "walled off" areas of struggle in the past, these may be cleaned out in the process of restoring the immune system. Sutherlandia acts as an adaptagen to help one cope with anxiety and depression. HOW MUCH TO TAKE: SUTHERLANDIA is not candy. You can only go so fast when you set out to unravel all of the ills of the past caused by viruses and repair them as you go along. INTERNAL USE: Experience has shown three to ten drops with meals can be a pretty good pace unless advised otherwise by your health care practitioner. EXTERNAL USE: Apply to troubled area(s), enough to cover the area each day, until the problem is resolved. FOLK MEDICINE USE FOR SUTHERLANDIA COLLECTED SINCE VERY EARLY TIMES UP TO THE PRESENT. When you see the number of conditions that have been corrected by Sutherlandia, you wonder if viruses were mixed into the cause of most all of these ills.